Retail price please call us for a deal. 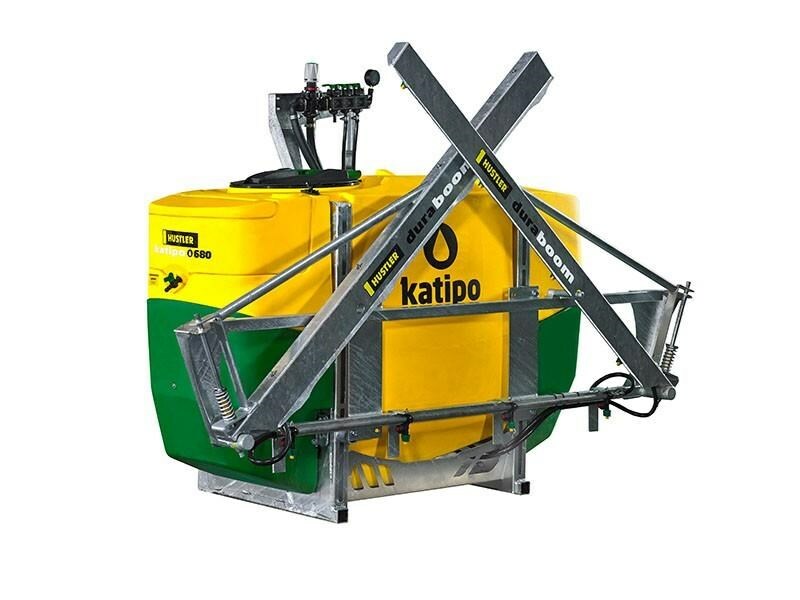 Hustler Katipo 1150 - Linkage Mount Sprayer. 1150 Ltr Capacity, 110 Ltr/Min Pump, Mixmax Agitator System, 100 Ltr Flush Tank, Storage Box, Fresh Water Hand Wash Tank. Three Section Electric Control 12 Mtr Sonic Fully Hydraulic Boom, Double Foam Marker, Hydraulic Height Control, Self Leveling Boom. Hustler Katipo 890 - 890 Ltr Tank, 8 Mtr Dura Boom, 50 Mtr Hose And Reel, Turbo Gun. Three Section Manual Controls.